1994 !!! House - Acid House. 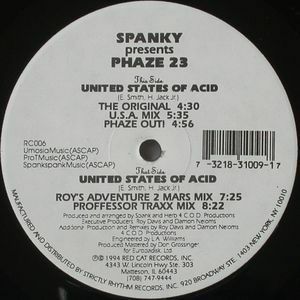 Remix by Roy Davis Jr. & Proffessor Traxx. Okaz !!! Second Hand !!! No Samples !! !